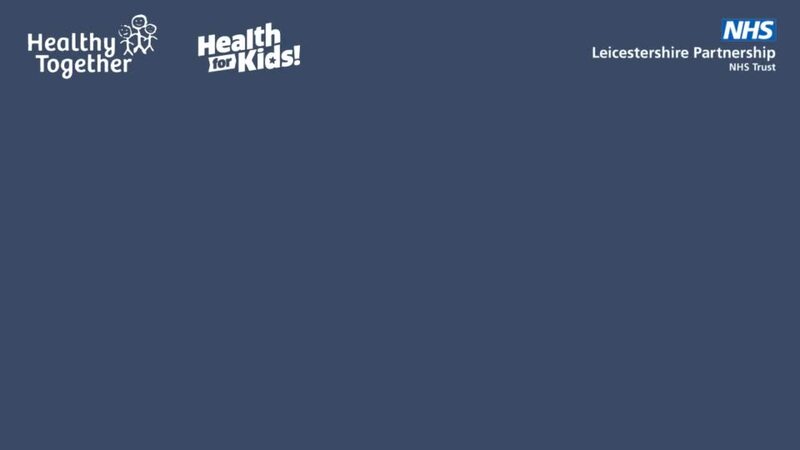 Leicestershire Partnership NHS Trust (LPT) school nurses have launched a ground-breaking new website ‘Health for Kids’. Developed with the help of over 60 children from local primary schools, the unique website is the first NHS website that has been created especially for children to learn about staying healthy and looking after their health. The website features a diverse range of health topics from bullying to brushing teeth, allergies to bereavement. The games, videos, and interactive content have been written and overseen by experts from across LPT services including school nursing, health improvement, smoking cessation, dietetics, paediatricians, and mental health.